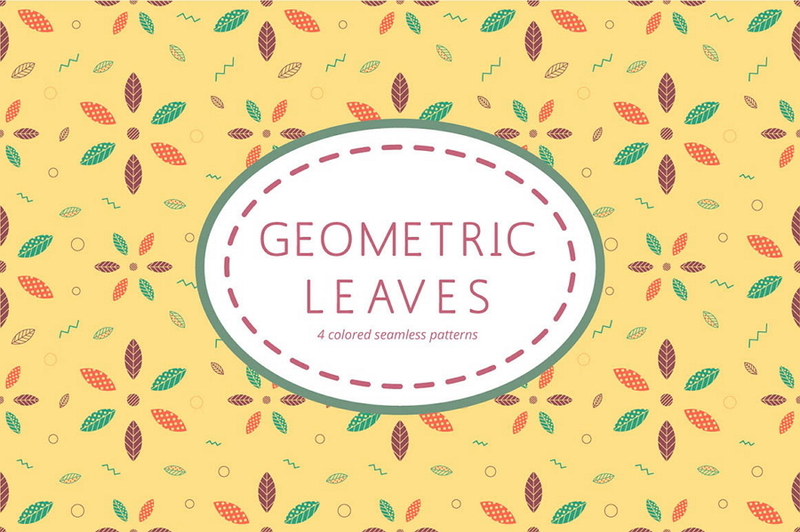 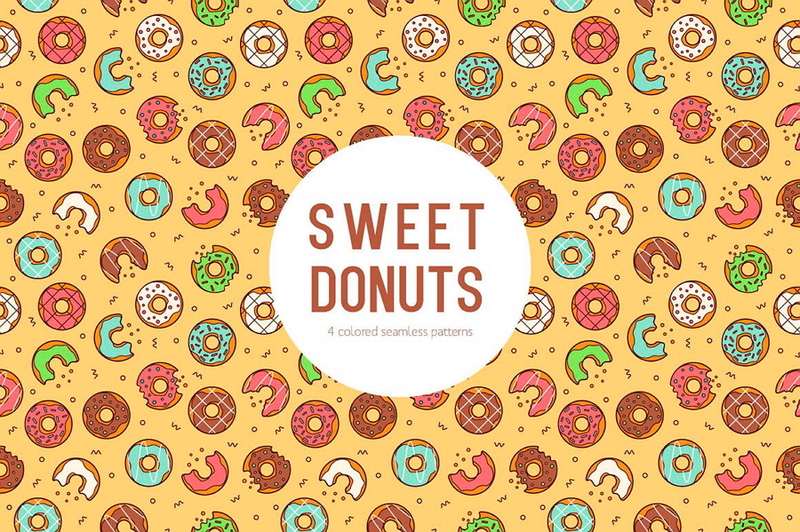 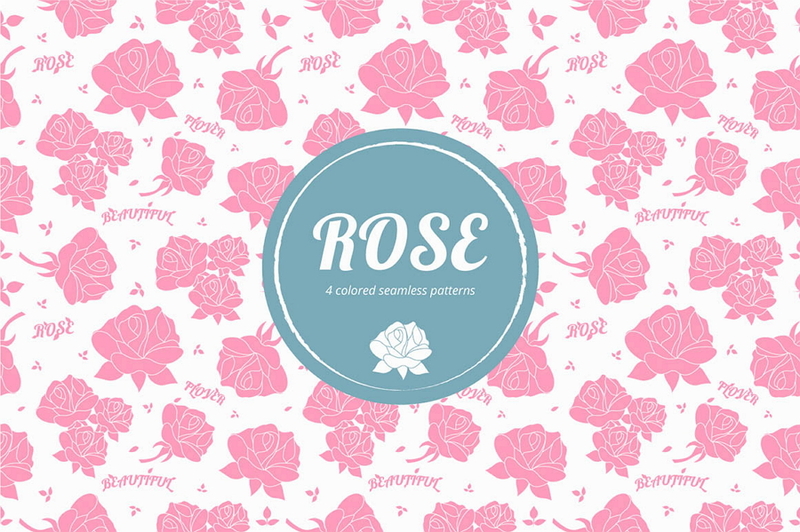 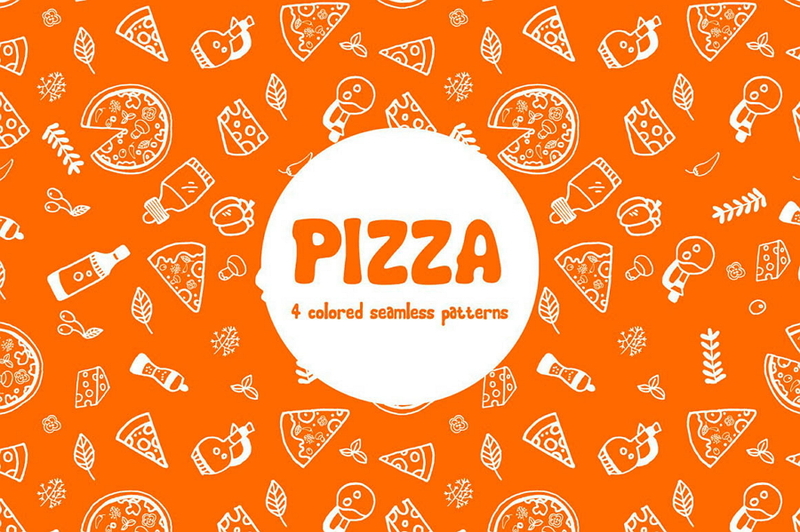 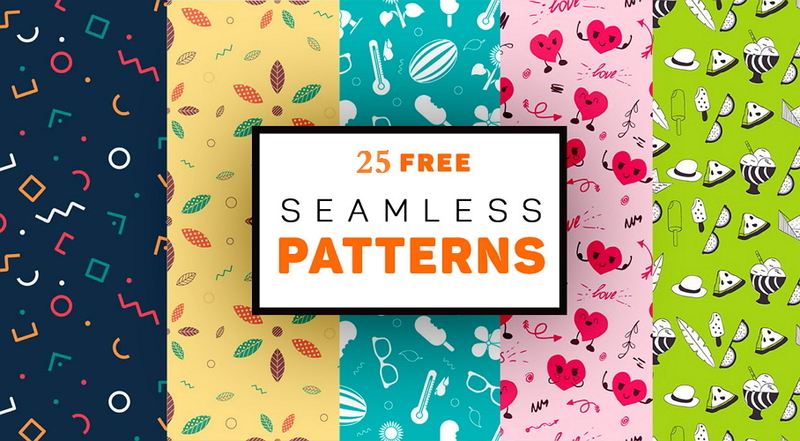 Today, we will share a collection of 20 free seamless patterns for you to improve your web/app designs. 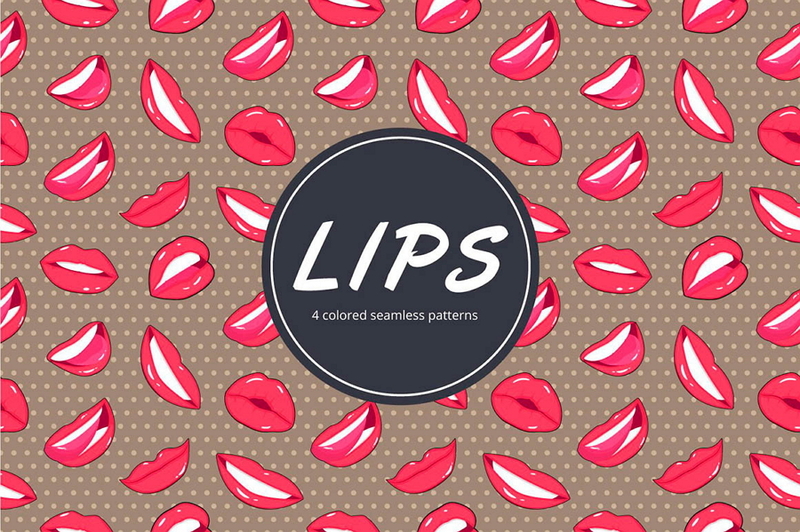 All of them are saved in AI, EPS and PNG formats. 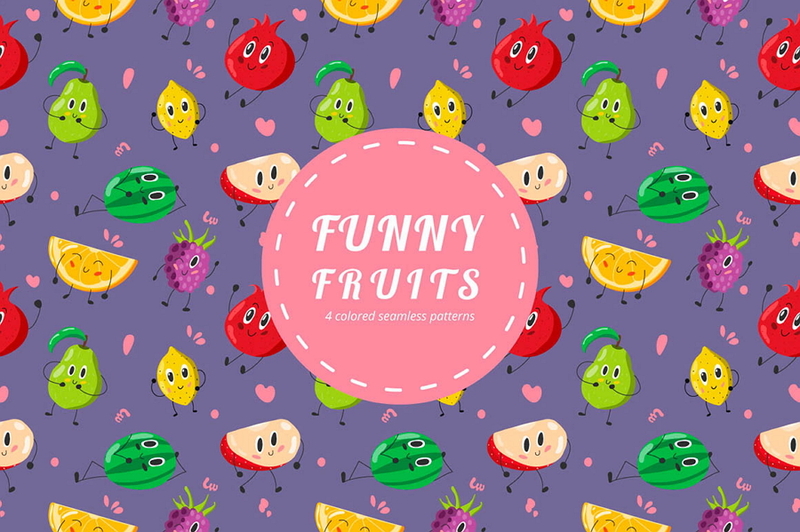 You can freely use them for personal and commercial use. 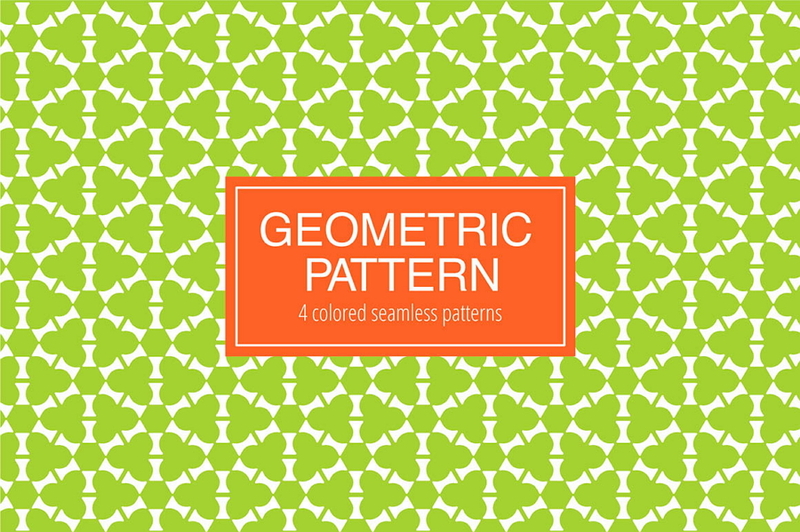 Nowadays, patterns are used in all aspects of our lives. 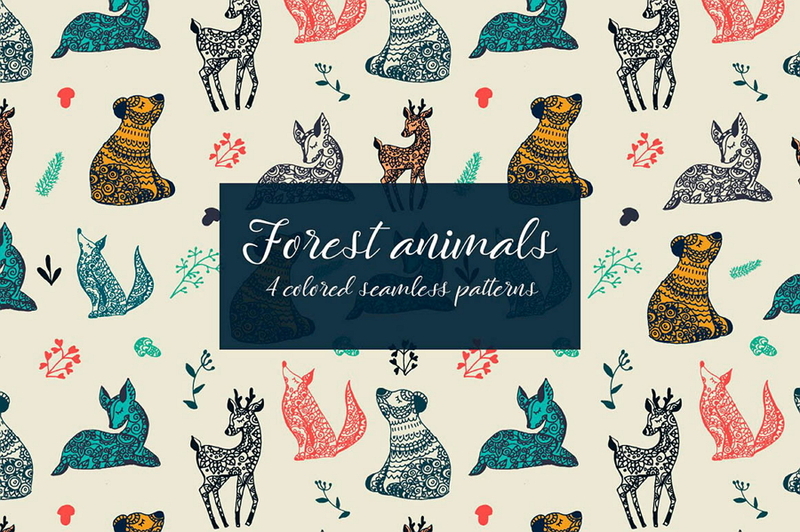 For example, some fashionable clothes are decorated with colorful patterns. 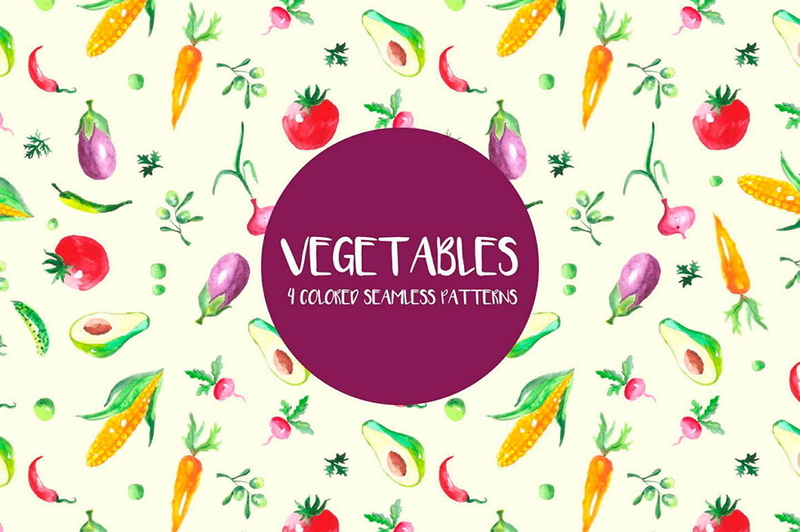 In some cafes, the served foods are stylized with a suitable pattern. 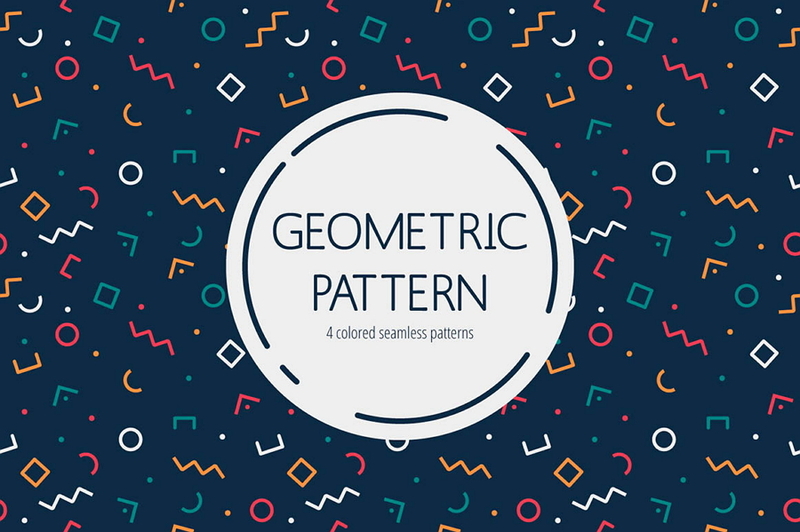 While designing a wep/app page, designers also use beautiful patterns to enhance the visual appeal of their app/web designs.